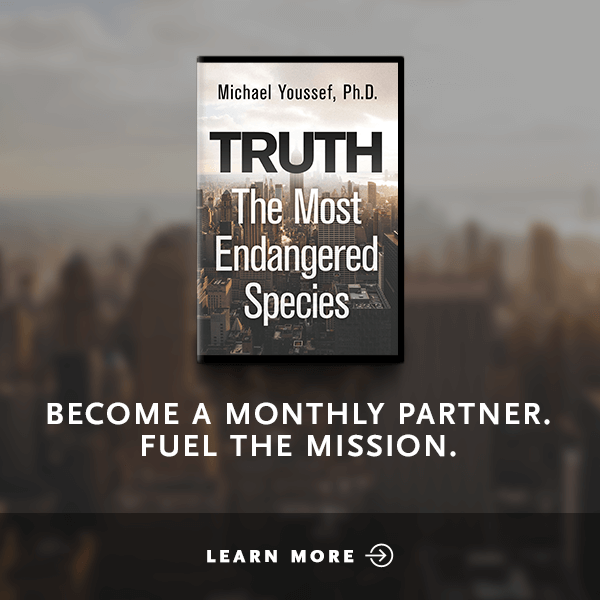 They were just ordinary people—a loyal servant, a woman who desperately wanted a child, an old man who still had hope, and a young teenager who couldn't quite believe God's great love. 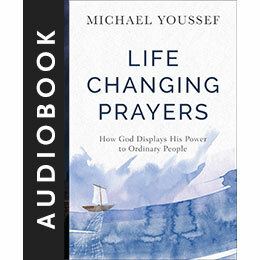 Ordinary people who prayed extraordinary prayers to an extraordinary God. 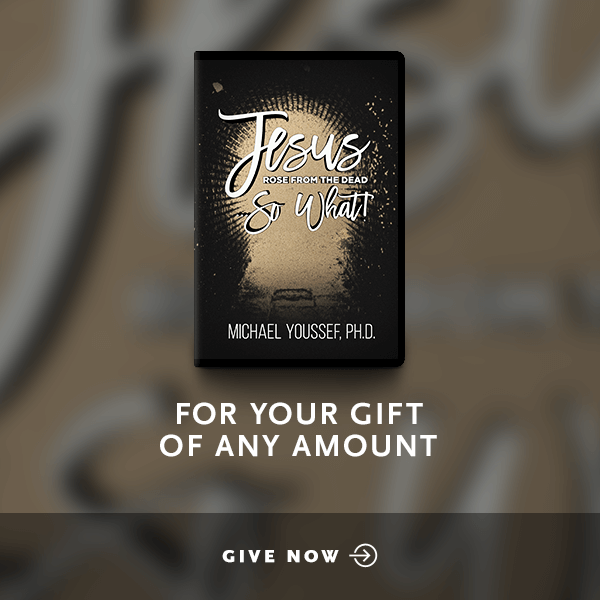 In Life-Changing Prayers, Dr. Michael Youssef tells the stories of these Biblical heroes who were not so different from us. 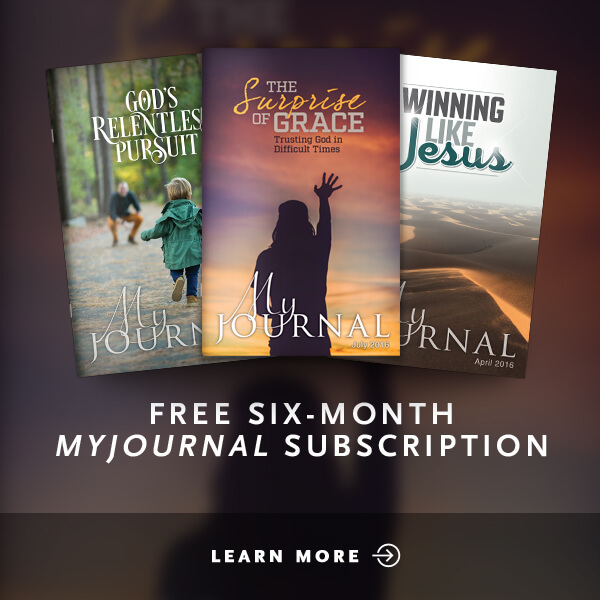 Listen in on their desperate, hope-filled prayers and learn how God can radically transform your life—and even the course of history—through your prayers.